Would you listen to Just Mercy again? Why? What other book might you compare Just Mercy to and why? 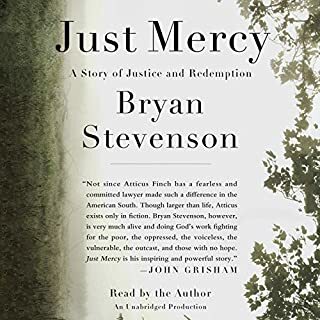 Have you listened to any of Bryan Stevenson’s other performances before? How does this one compare? In an unexpected. Way I found this book hopeful, some laws have changed and there are people who have integrity and strive to be unbiased in the performance of their duties. 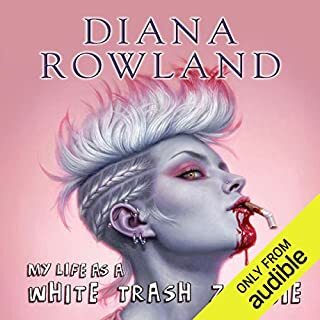 Would you listen to My Life as a White Trash Zombie again? Why? I would not listen again but I would not listen to Pride and Prejudice again, regardless it was totally entertaining. 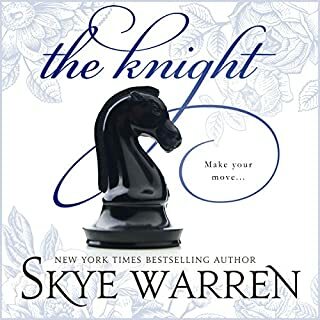 I am 61 and I have a feeling this might have been written and produced for a slightly more hip audience but I was on a road trip and it keep me totally engaged and awake and I am ordering number two. I am in a book club and the next book is Mrs. Dalloway so yea, it is fun to have eclectic offerings in the mix of my literary life. 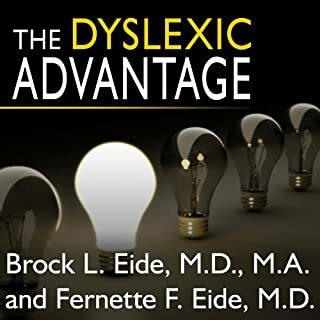 If you could sum up The Dyslexic Advantage in three words, what would they be? What does Paul Costanzo bring to the story that you wouldn?? 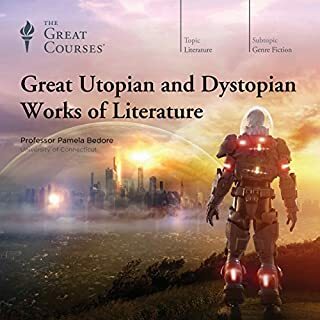 ?t experience if you just read the book?